Dave Strattan White is a Philadelphia playwright, originally from the farmlands of Indiana, who hopes that his plays live in the more personal shadow of larger social problems. Past productions and workshops include: Cattle Barn Hoochie Coo (PlayPenn); The Foundling Wheel (Philly Fringe Festival); Liverpudlian Sleeve (Temple University Thesis); The Amazing Irene Craigmile, and Cliff-Diving (Philadelphia Theatre Co PTC@Play); Still Life of a Moving Picture (workshop, New Leaf Theatre, Chicago); Nativity: A Christmas Play about Islamaphobia (Maples Rep, Macon, MO); Simulations (Plays and Players Theatre); Reindeer, Magnetosphere (Philadelphia Theatre Workshop); An Imperfect Sonnet (Cardboard Box Collaborative). 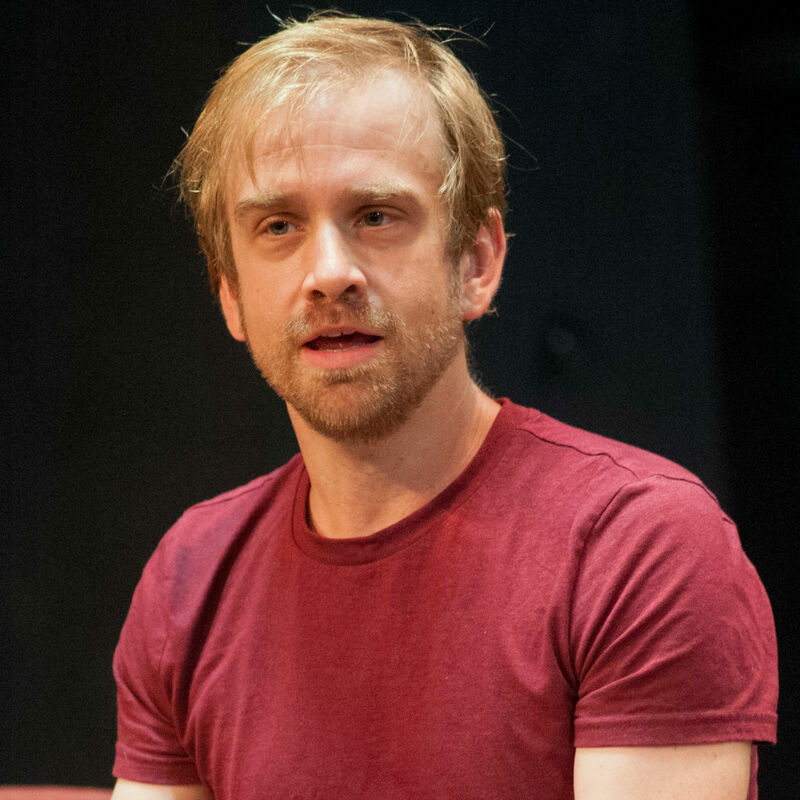 He has earned MFA’s in Acting and Playwriting from Temple University, where he also teaches.